Britain should not expect special treatment in Brexit negotiations from new French president Emmanuel Macron. Mr Macron, a prominent supporter of the EU, defeated Eurosceptic Marine Le Pen in last Sunday’s (May 7) election. 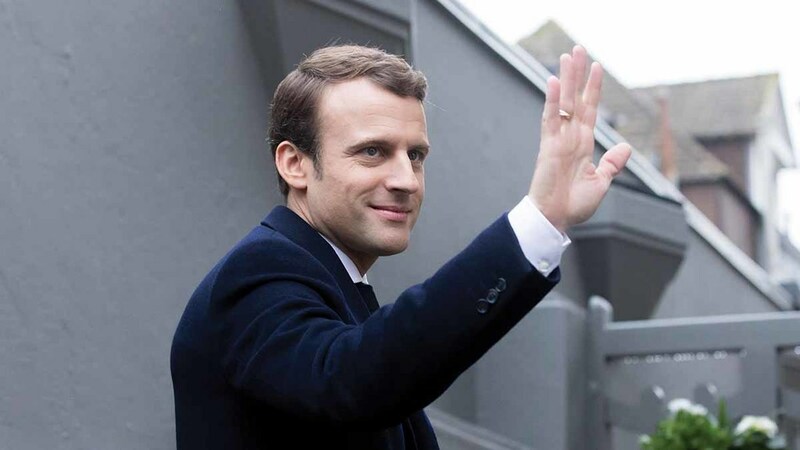 France’s National Federation of Farmers’ Unions (FNSEA) president Christiane Lambert congratulated Mr Macron and said FNSEA would be meeting with him to ‘restore confidence and prosperity’. Farming was a key issue for Ms Le Pen in the election as she appealed to farmers concerned by low price competition from EU countries. But Mr Macron warned leaving the EU would kill French farming. During his campaign, he was critical of Brexit and warned the UK should not have ‘the best of two worlds’. He also appealed to banks, businesses and academics to move to Paris. But Mr Macron’s economic adviser Jean Pisani-Ferry told BBC’s Today programme he would not ‘punish’ Britain. The UK’s negotiating position could benefit from dealing with a united Europe under Mr Macron. A spokesman for Theresa May said she had spoken with Mr Macron. NFU Economics adviser Lucia Zitti said: “We wish to see all parties negotiate in the best interests of the EU and UK, especially in agreeing a free trade deal in future. She urged Government to seek an ‘ambitious free trade agreement’. “Trade is an important issue for British farmers. The EU single market is farming’s biggest export destination by far, and is crucial for some sectors,” she said. EU leaders were looking to Mr Macron’s victory as a sign Eurosceptism was declining. EU Commission president Jean-Claude Juncker tweeted: “Happy that the French chose a European future. Together for a Europe more strong and more just,” he said. Despite the loss, Ms Le Pen said it was a ‘historic massive result’ for the National Front (FN) and supporters hoped it would lead to an FN president in 2022.